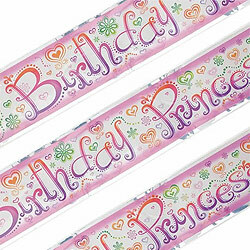 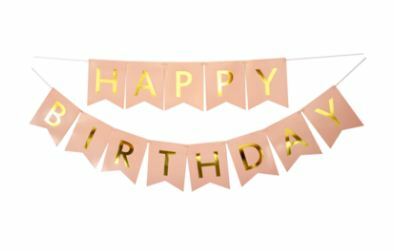 This pink happy birthday bunting comes with shiny gold lettering that is guaranteed to look gorgeous in any girly party decor. 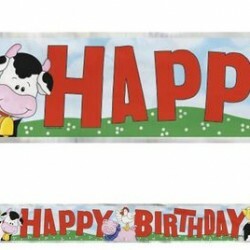 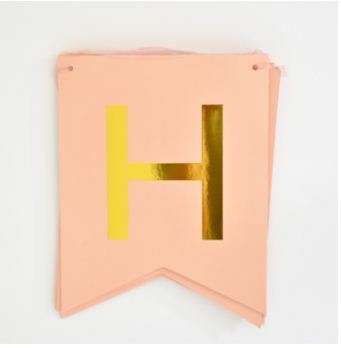 This bunting is an easy, practical way to make your birthday party official. 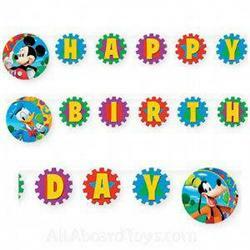 They will look pretty hung on the wall and don’t forget to complete the look with balloons.